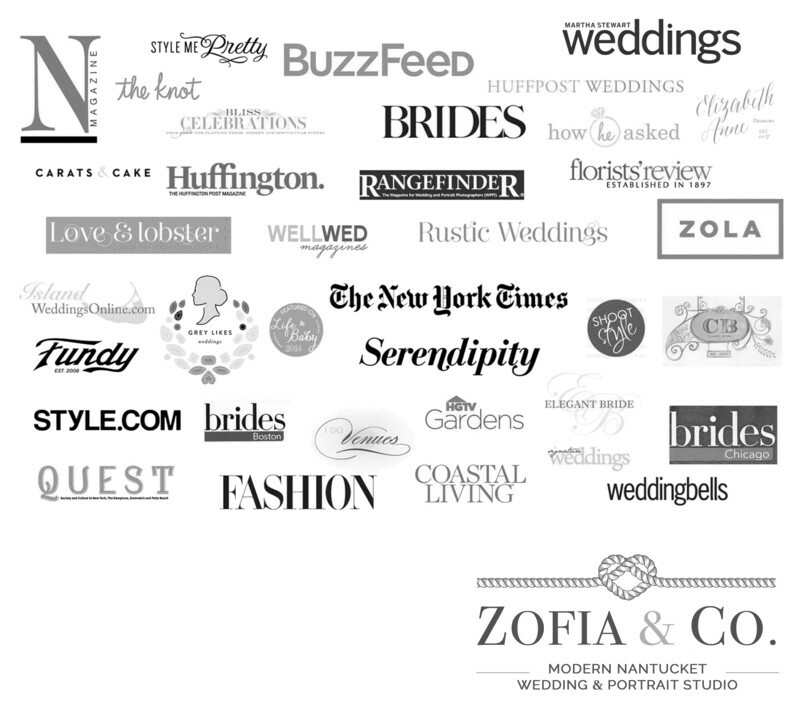 View our gallery of Nantucket weddings at every major island venue, beach and scenic backyard. View our gallery of engagement sessions & marriage proposals. 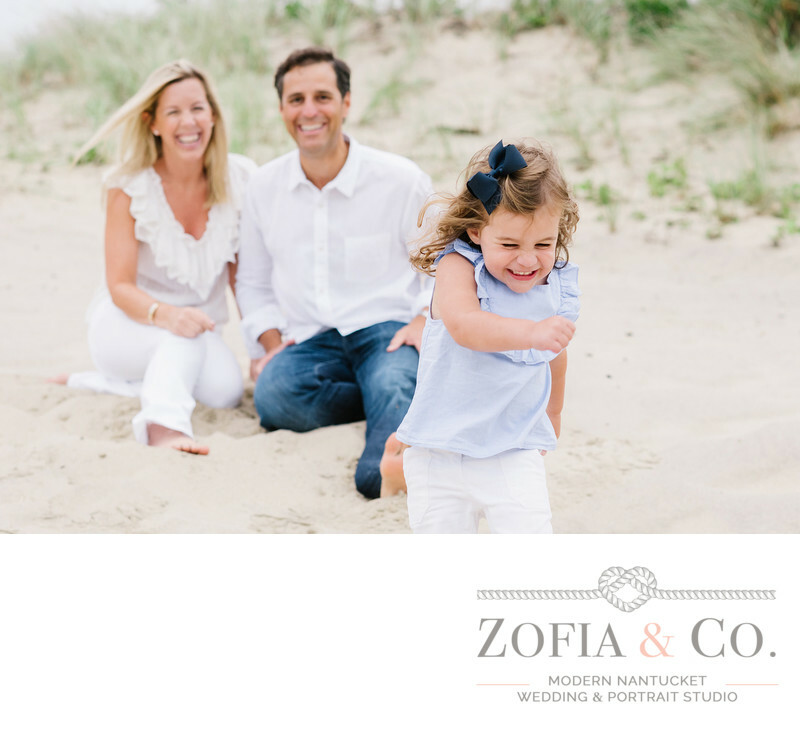 View our gallery of family portraits on Nantucket. Hi! 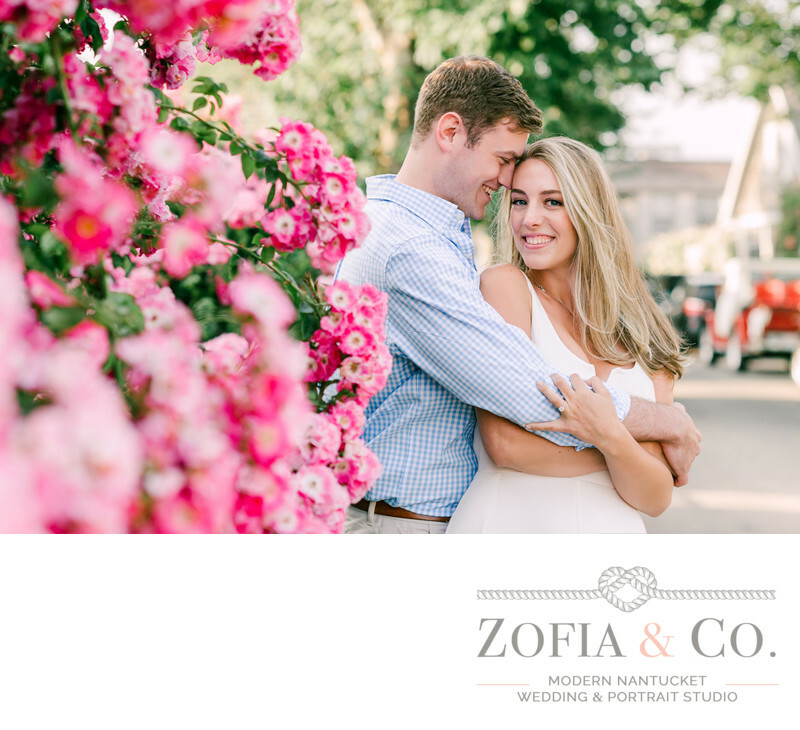 We're Zofia & Mark, professional wedding and portrait photographers located year round on Nantucket island. We're a married couple, we have 3 daughters, and we like hot tea and long walks on the beach. Along with our associate Wendy, and our office manager Taylor, we are Zofia & Co. and we can't wait to learn more about you! Click here to learn more about us, our approach to photographing people, read love notes from our clients, and more. 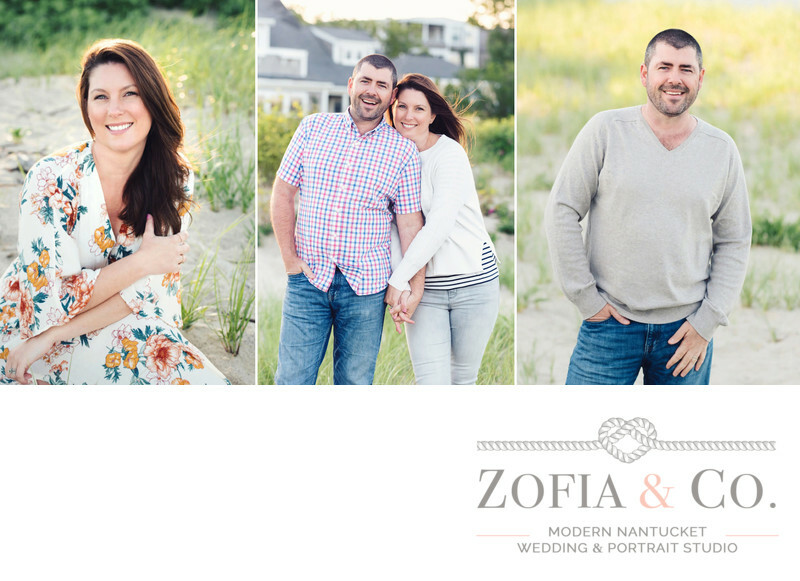 We've worked with every major vendor, in every venue and beach on Nantucket island (and in many backyards), with more than 20 years in the business and over a dozen years of photographing weddings, family portraits, engagement sessions, and elopements on Nantucket. 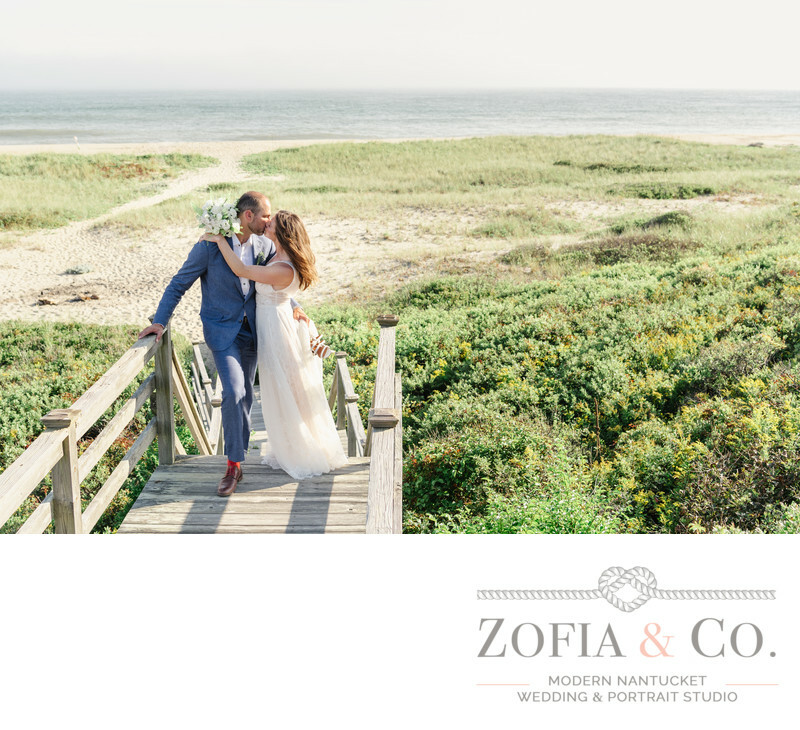 Zofia & Co. photographers are members of professional organizations including the Nantucket Chamber of Commerce, Photographers Alliance of Nantucket, Artist Association of Nantucket, and Professional Photographers of America. We are located year round on the island of Nantucket. To secure one of our fabulous Nantucket photographers for your wedding, engagement, marriage proposal, family portrait, event, or commercial photography, or to book our StudioBooth, contact us!